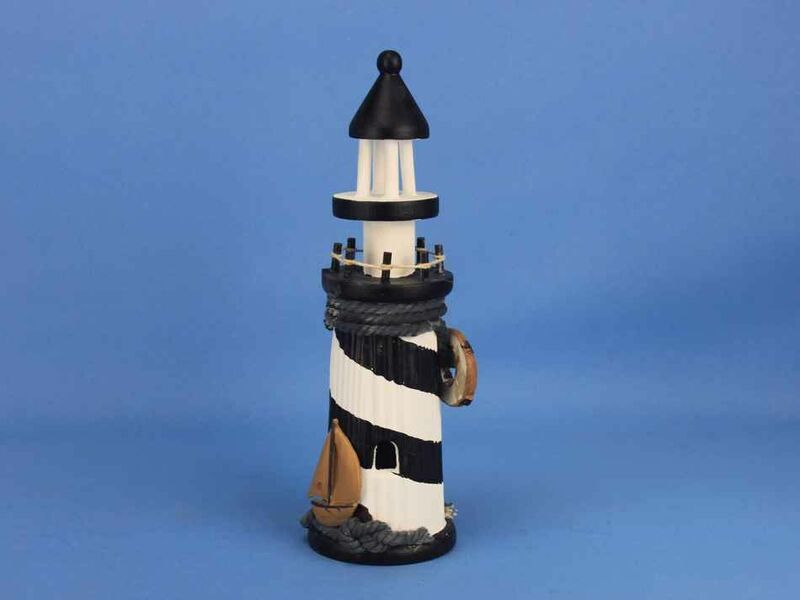 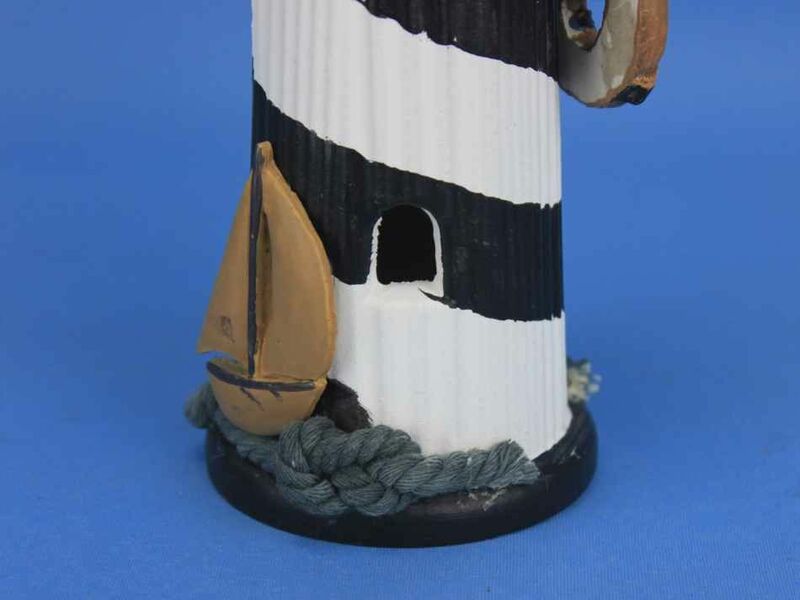 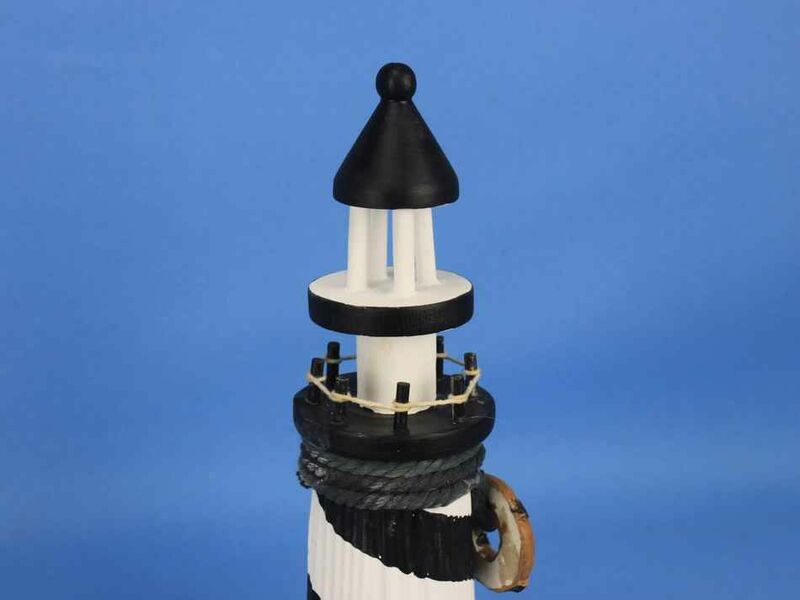 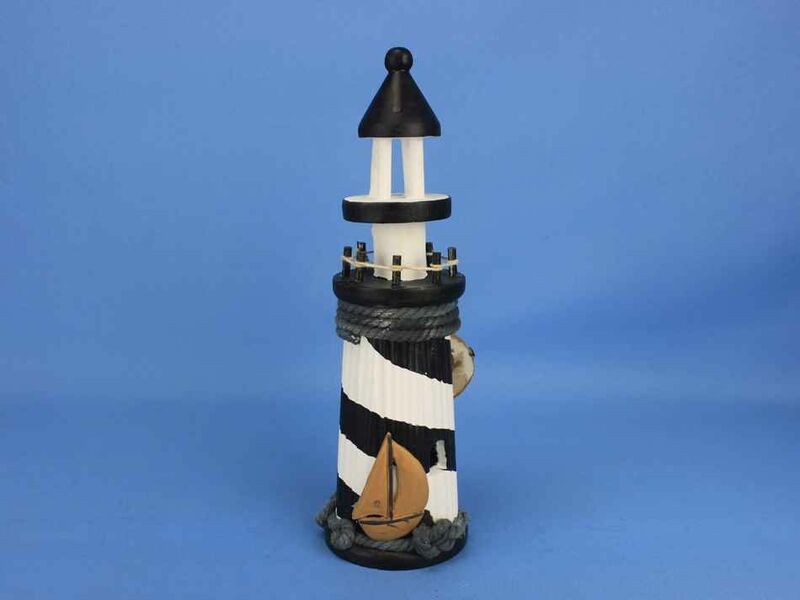 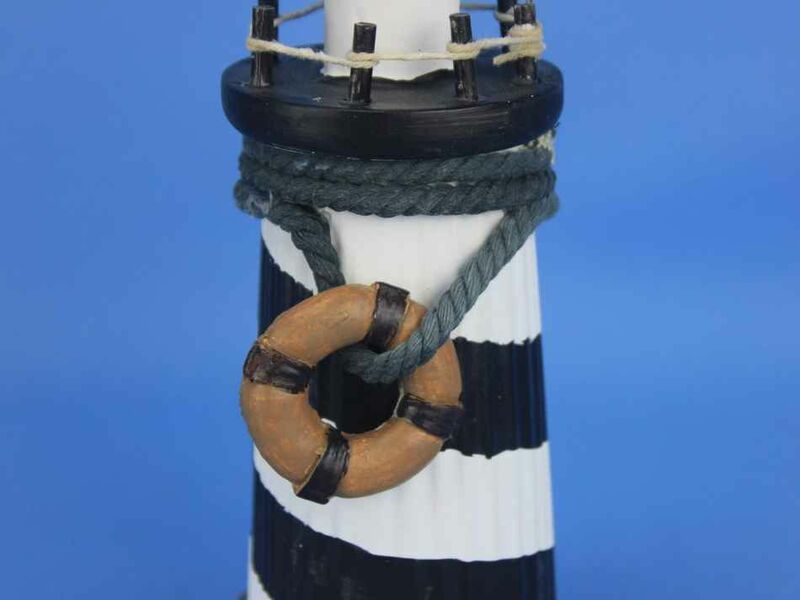 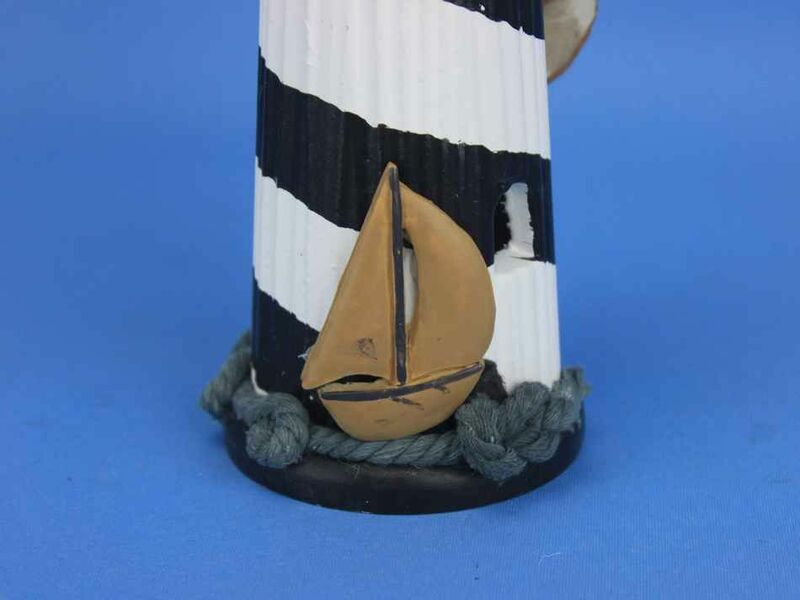 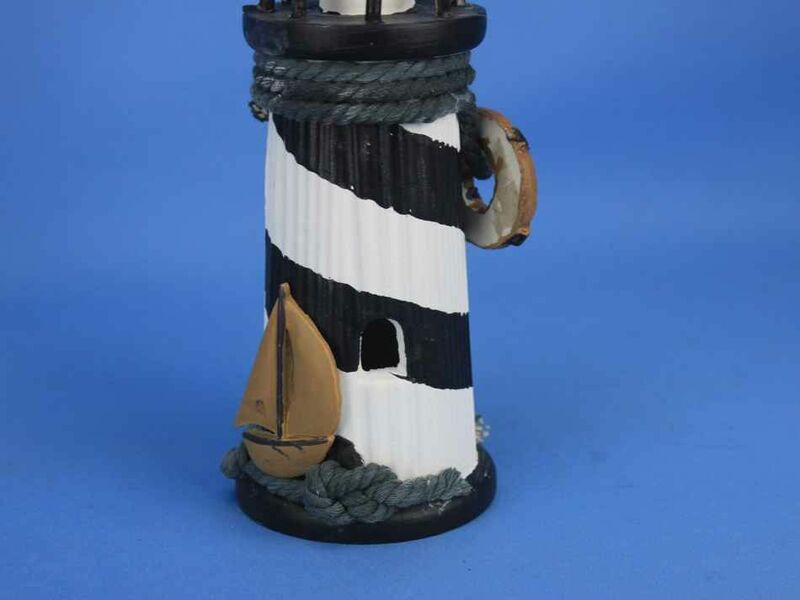 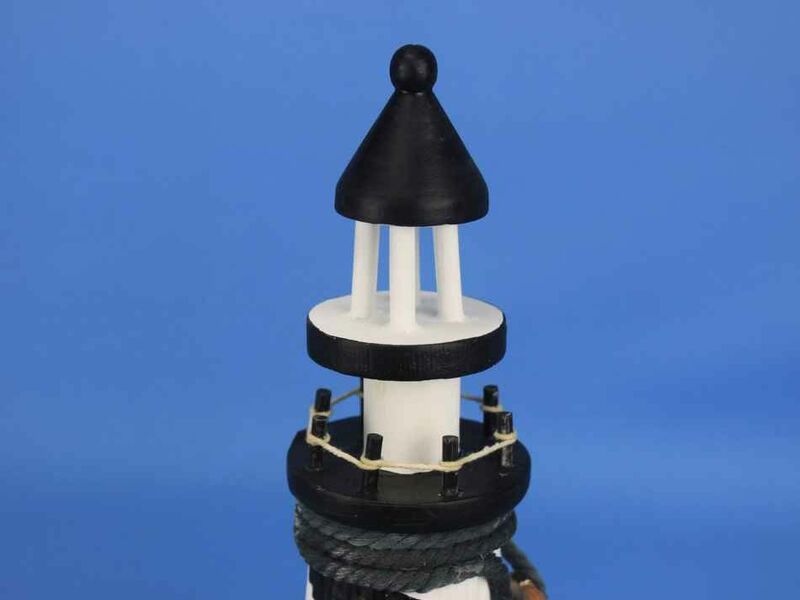 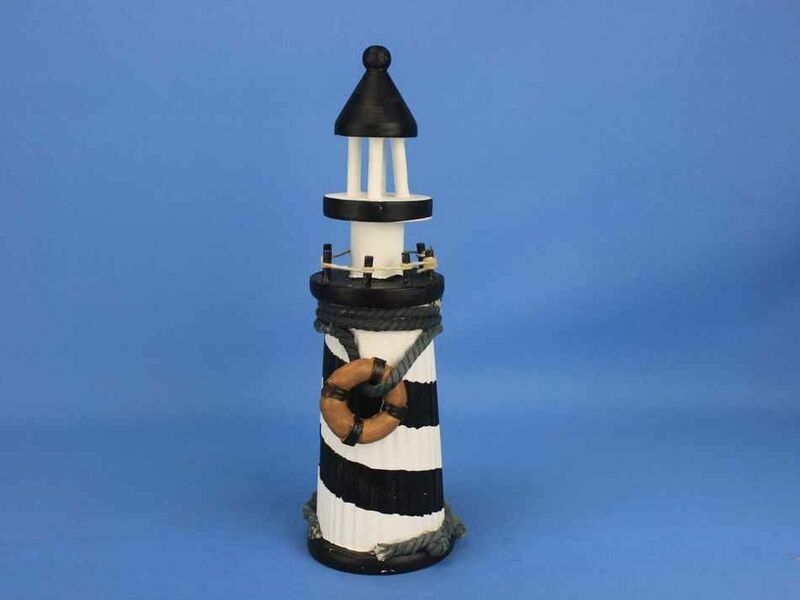 Wooden Rustic Blackstone Island Decorative Lighthouse 10"
This Wooden Rustic Blackstone Lighthouse is a great beach decor item for your home. 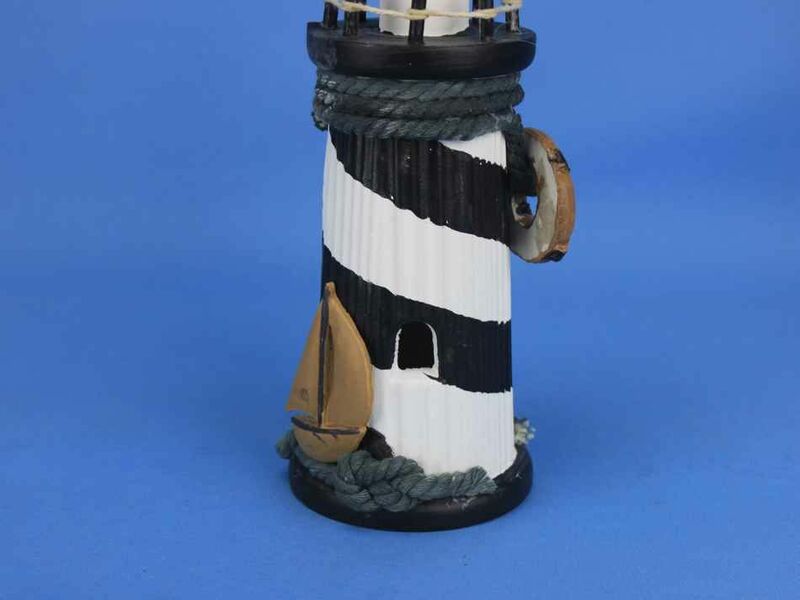 Perfect for nautical home decor, gifts, and centerpieces, this handpainted lighthouse emitts the peaceful ambience of the sea. 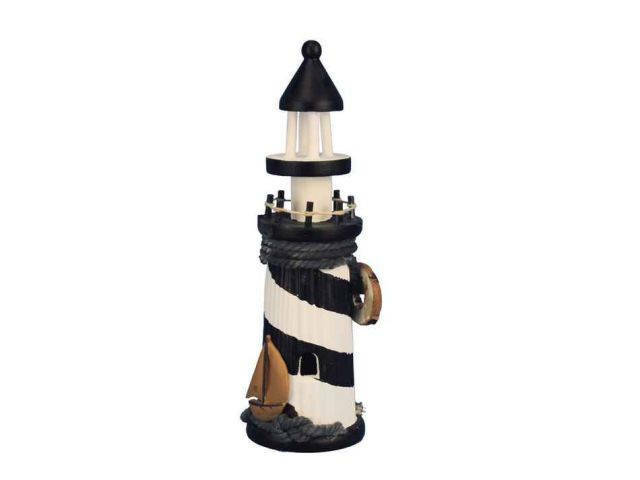 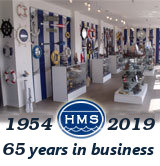 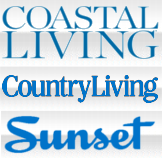 Let this lighthouse greet your friends, family, and guests with a warm welcome and show your affinity for the nautical seafaring lifestyle.